Dynamic King Home Improvement, Inc.
Michael Simone Custom Furniture And Wood Railings, Inc. Comment: Bottom of 2 Bay windows need repair. Comment: Put trim around walls where rugs were taken up and add to wood floors. Baldwin Carpenters are rated 4.75 out of 5 based on 1,670 reviews of 50 pros. 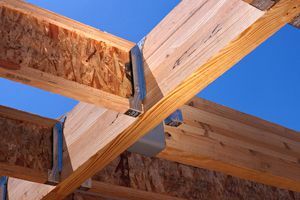 Not Looking for Carpenters Contractors in Baldwin, NY?